Golden Hills Shopping Plaza on the right-hand side. We are excited to share our beautiful new space with you. You will have the best personalized care with 8 private treatment rooms, a large gym with Pilates equipment and more. 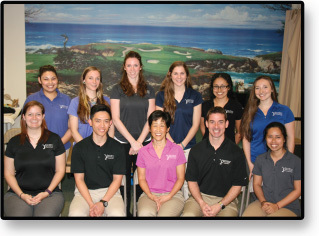 Our experienced physical therapists Make Every Treatment Count! We hope Body in Balance Physical Therapy is your first choice when you need physical therapy! 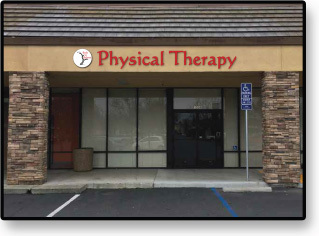 You will love our new Vacaville clinic and wonderful staff!